Iran’s President Hassan Rouhani rejected Foreign Minister Mohammad Javad Zarif’s resignation on Wednesday, the government’s official website said. “I consider you, as put by the leader, to be ‘trustworthy, brave and pious’ and in the forefront of resistance against America’s all-out pressure,” he added, referring to Iran’s supreme leader Ayatollah Ali Khamenei. 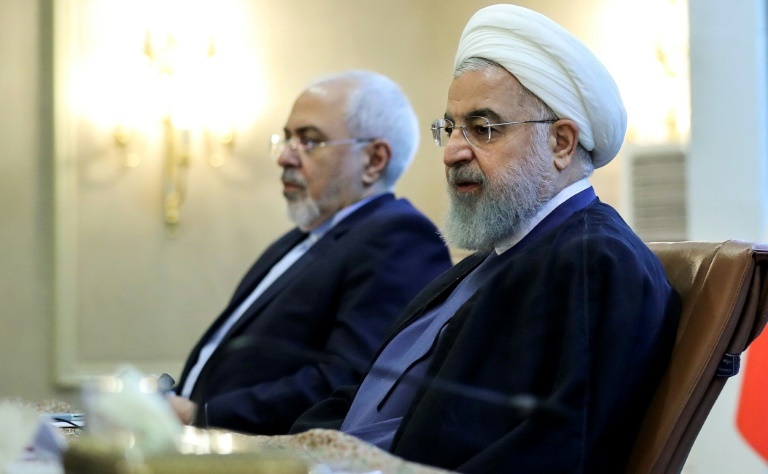 Rouhani praised Zarif’s “relentless efforts and endeavors” in bearing the “heavy responsibility” of the foreign affairs portfolio.